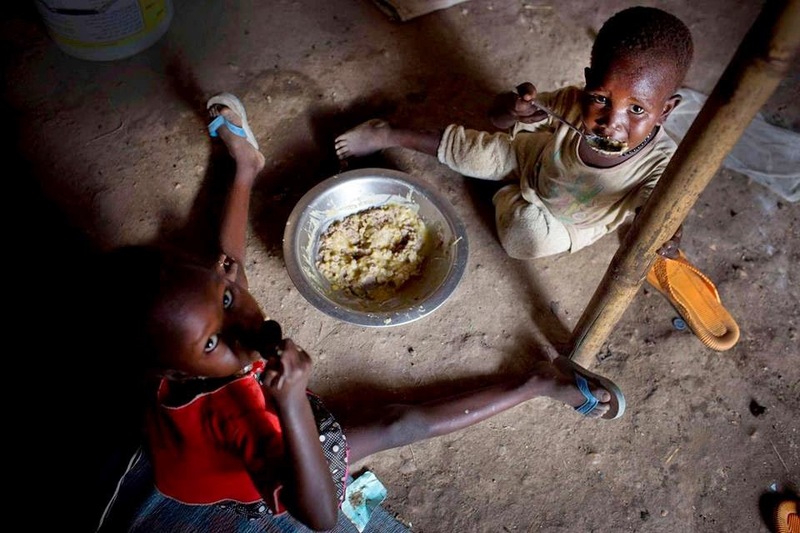 UN - Thousands of children under the age of five are at risk of dying from malnutrition in South Sudan and 1.5 million people will be in crisis and emergency food insecurity levels from September through December, warned the United Nations Children’s Fund (UNICEF) today. “Thousands of malnourished children who have not yet been reached remain in peril,” said Jonathan Veitch, South Sudan UNICEF Representative in a statement to the press. The latest analysis conducted by the Integrated Food Security Phase Classification (IPC) group of experts says that despite temporary improvements in the food security situation the outlook for 2015 remains dire. The data estimates that 2.5 million people will be at crisis or emergency levels of food insecurity from January to March. Children, who are most vulnerable to food shortages, are at even greater risk. “We have to take advantage of the coming dry season – and passable roads – to preposition life-saving supplies for the treatment of children suffering from malnutrition. It is critical that we are able to accelerate our response during this window of opportunity,” said Veitch. Malnutrition, however, especially among young children, is not mirroring improvements in food security because of high rates of disease, lack of safe water and lack of access to basic health care. Diarrhoea and other illnesses prevent children from absorbing nutrients, so even where there is improved access to food, children can still be dangerously malnourished. But it is very difficult to deliver aid to those in conflict-ridden areas and the 1.4 million people who are internally displaced – more than half of whom are children. Scaling up its humanitarian assistance in South Sudan, UNICEF has expanded its partnerships on the ground, adding new national and international non-governmental organization partners including collaborations with the World Food Programme (WFP). It still urgently needs $25 million to continue to scale up its nutrition response and to provide life-saving nutrition supplies during the coming dry season, UNICEF said.